Freezer cooking is all over the place! But freezer baking? Could that be a strategy to bake anything anytime? Is there a clever way to exploit your freezer in baking? You know you can substitute baking ingredients if you want to bake and miss something. And you know how to build a no-refrigeration baking pantry so you can start baking anytime. Are you ready for another baking ninja strategy? Pull apart your baking workflow and learn how to freeze doughs and batters! 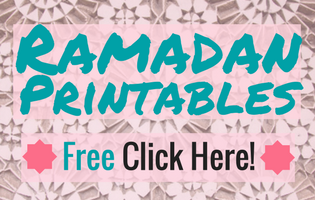 As a subscriber to the Mom Can Do This newsletter you can download the free guide to baking anything anytime in the insider-only resource library. This free ebook contains a chapter about freezing doughs and batters and a printable chart to go along! Can you freeze doughs and batters without losing flavors? Freezing food can be intimidating. Not long ago I would throw yummies into my freezer without much care. When they came out they were spoiled. They had been taking on flavors from the freezer, and no good ones! Some freezer goods have dried out, others defrosted to a mushy mess. You put yummy fresh stuff in your freezer and you get something borderline rotten out of it. I assumed you just cannot freeze all these kinds of things. I didn’t know about freezer hacks for doughs and batters or how to defrost them properly. But you can! 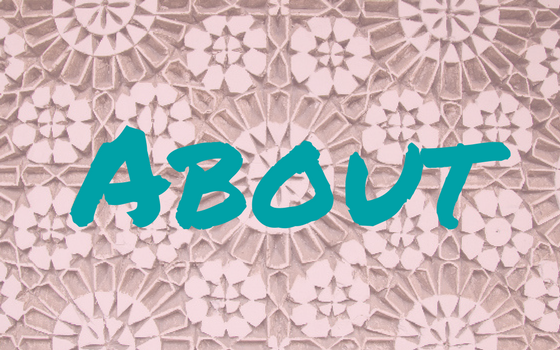 When I was living the expat life in a developing country I had to deal with scarcity a lot. The freezer became my friend and a well-used asset in my homemaking strategy. But there were a few things I had to learn about first. Freezing doughs and batters is not hard and works fine for most of them. Now that my life got so much more busy than it was I usually prepare double the amount of cookie dough and cake or waffle batter. With some ready-to-bake sweeties in the freezer, I can have homemade sweet treats in no time and with no effort at all. Perfect when you need a treat late at night or guests stand at your door surprisingly. It will boost your homemaker confidence if you can invite them to a tasty bite of homemade cake fresh from the oven. Stressless with a smile on your face! Imagine that! But first things first. Before you serve that steaming lemon pound cake, take a minute and go through these hacks to freezing batters and cookie dough. It will be worth the investment of learning time because freezing batters works great and you can have that fresh cakes in no time! 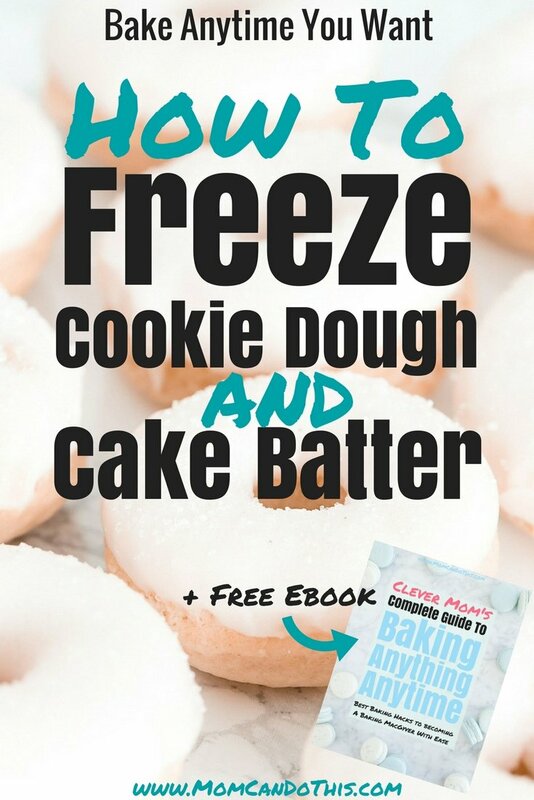 Learn how to freeze, defrost, and bake dough and batter with freezer baking! There are rules when it comes to freezer baking. Don’t worry, they are few and not hard to learn. After a while, you will know them by heart. Rule of thumb: Freeze as fast as possible, defrost as slow as possible. 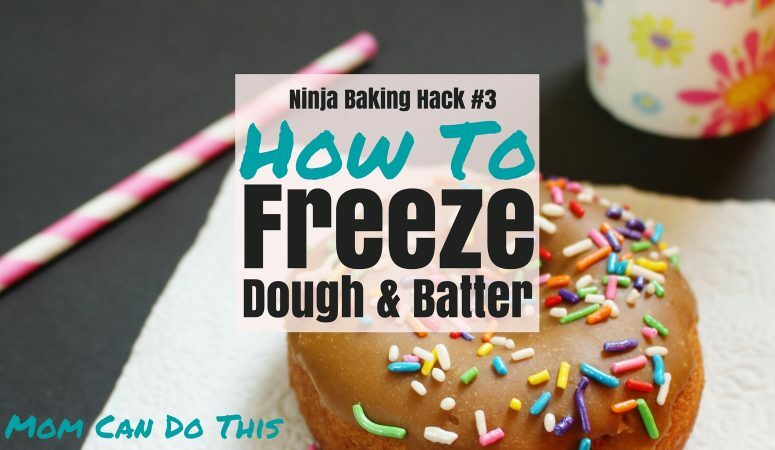 After defrosting batter and dough you should use it right away and not freeze it again. So, freeze portions that are not too large to bake. Batter and dough should be baked soon after defrosting or put into the oven when still frozen. Pack items carefully in freezer-suitable, airtight packages. That way they will not take on flavors from the environment. Put goods for freezing to the coldest spot in the freezer, e.g. the bottom or a special super frost section. Let goods freeze for 12-24 hours (depending on size) before finally storing them in some other part of the freezer. Do not freeze large amounts at the same time. Check your freezer manual for how much you can freeze. Freeze cupcake batter in a muffin tin lined with paper cups. When the batter is frozen, put the cupcakes into a Ziploc bag. Put them back in a muffin tin for baking. Label the frozen baking goods with a date. That way you can check if it’s still good to use. Look at the table below to see how long batter or dough keep fresh in the freezer. First, prepare the dough as usual, then, freeze it! Easy, right? Prepare your doughs and batters in advance and bake them whenever you need some homemade goodie fresh from the oven. Great for freezing are: Doughs with lots of fat, like cookie dough, and all yeast doughs. Not great for freezing are doughs and batter based on egg whites. Next time you bake, double the amount of dough. Bake some, freeze some. As a subscriber to my newsletter, you can download the free baking guide and print out this table for your reference! If you want to subscribe you can do it at the bottom of this post! You don’t always want to wait for the dough or batter to defrost! Sometimes you have to, for example with cookie dough or shortcrust. You can only use it after defrosting if you want to cut cookies. If you want cookie dough to bake right out of the freezer you need to form the cookies before freezing. Drop cookies are great for that. For example, freeze Caramel Nut Drop Cookies before baking. Or form a roll and cut cookie slices to freeze. Lay the cookie dough slices on a baking sheet to freeze. When frozen you can transfer them into Ziploc bags. Then bake the frozen cookies, giving them a few minutes extra. 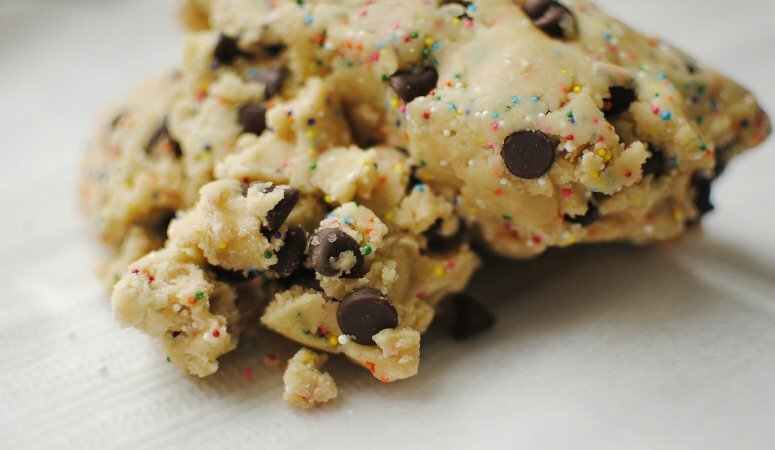 You could make these Funfetti Slice and Bake Cookies by Sally’s Baking Addiction. Bake some, freeze some! Many batters don’t mind if you bake them straight from the freezer. This is a genius freezer baking hack as it will make you look like Martha Stewart to guests (… maybe only for a short while, but anyway). You could make different cupcake batters and freeze them. Them mix and match for a batch of fresh cupcakes! In the case of the frozen cupcake batter, put the batter portions into a muffin tin. Then, add 5 minutes extra to the baking time in the recipe. If you bake a large cake from frozen batter you need to add 10 minutes extra. Put a wooden stick into the cake to check if it is done. When there is liquid batter on the stick it needs more baking. If the stick comes out clean, the cake is done! If the cake turns too dark in those extra minutes of baking, put a piece of aluminum foil on top of the cake. Bake until finished. Well done! That was your headstart into freezer baking. 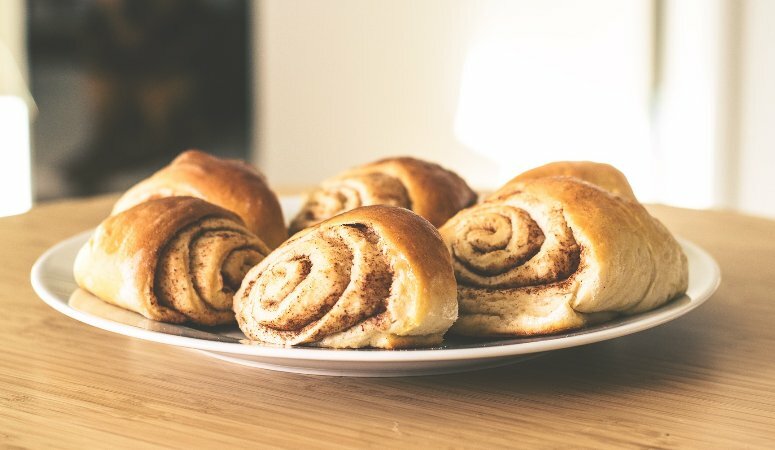 Did you know that you can freeze fresh baking goods, too? Learn how in an upcoming post. 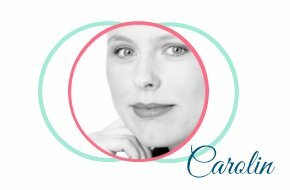 Don’t forget to subscribe to my newsletter. 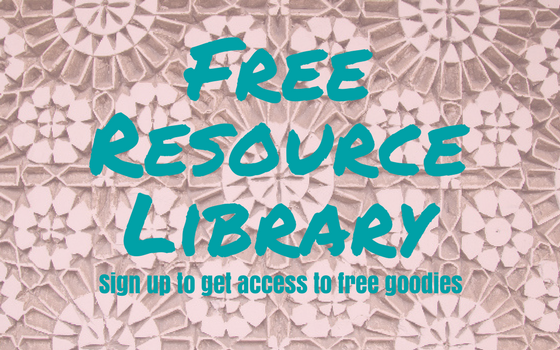 As a subscriber, you can download the “Guide to Baking Anything Anytime” or the “Cupcake Cravings Survival Guide” in the FREE insider-only resource library! Until then, please pin this to share the love of baking and have a sweet treat! Nice tips! I usually over-prepare dough when baking, so this is useful for me.